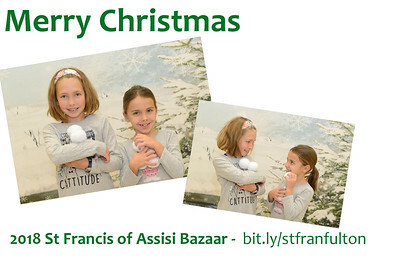 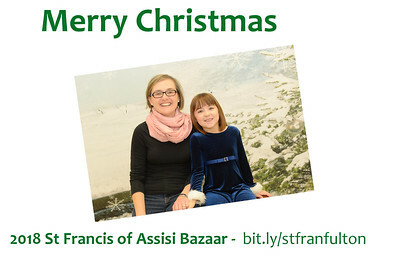 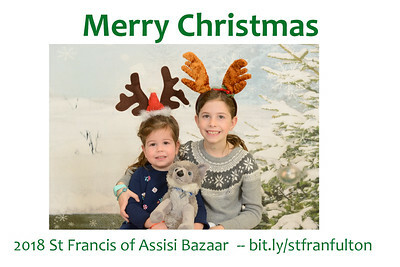 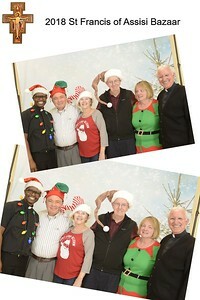 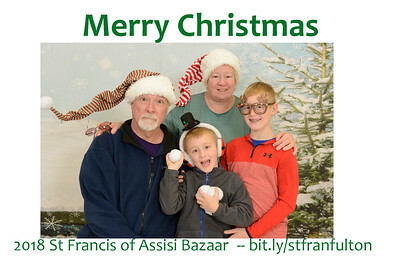 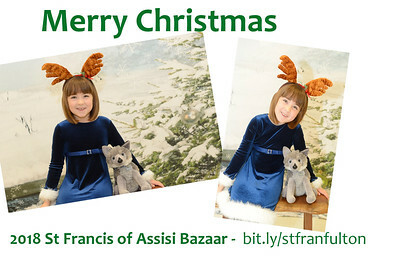 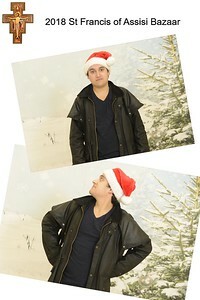 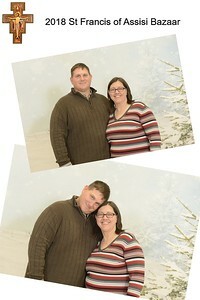 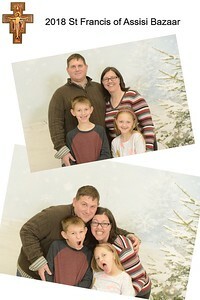 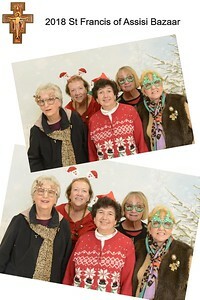 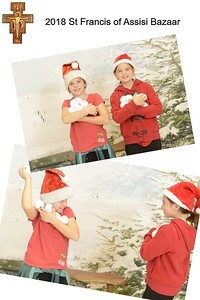 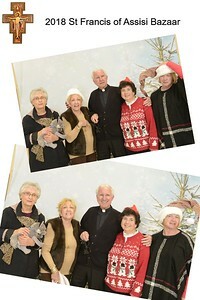 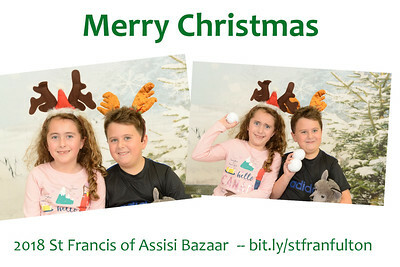 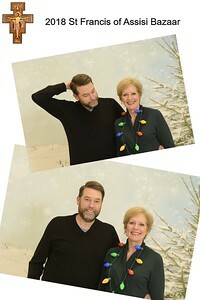 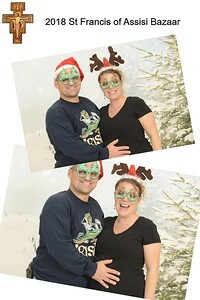 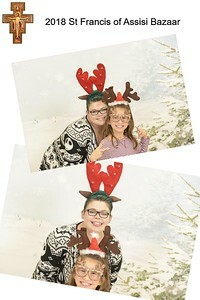 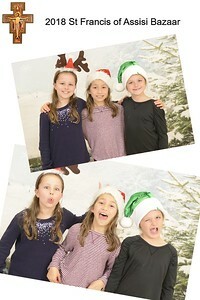 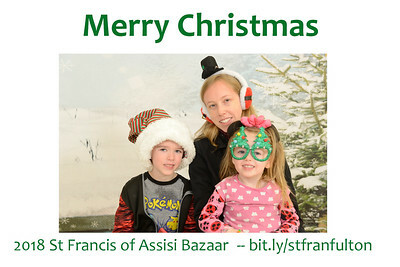 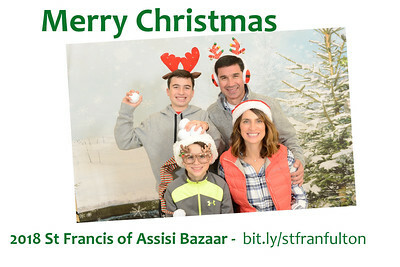 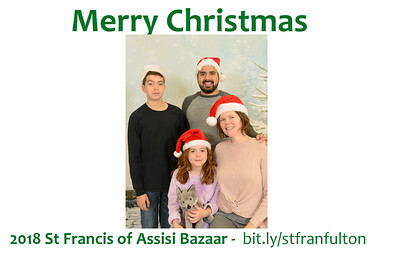 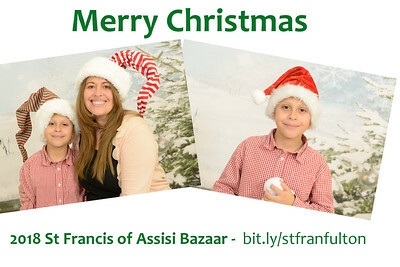 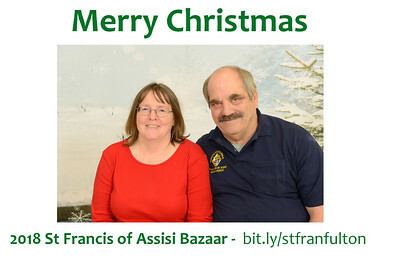 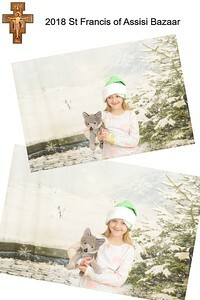 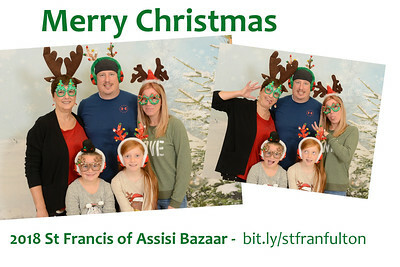 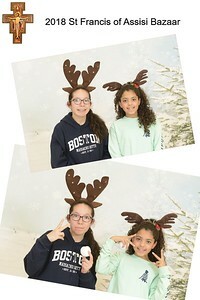 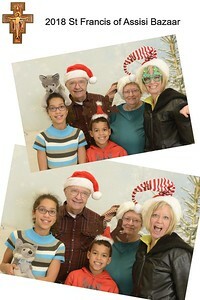 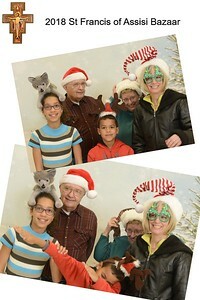 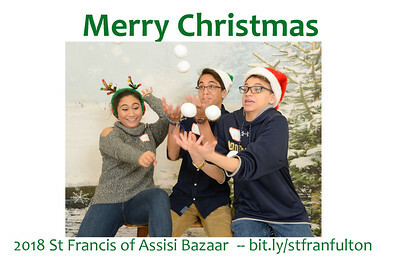 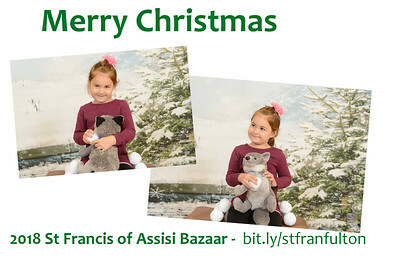 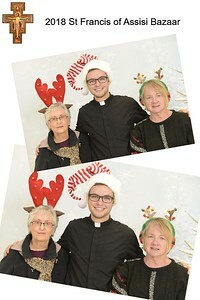 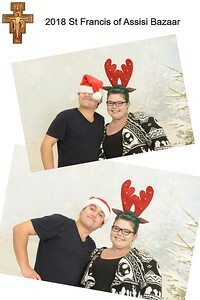 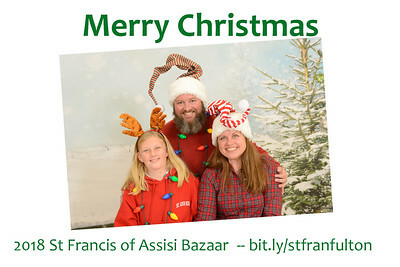 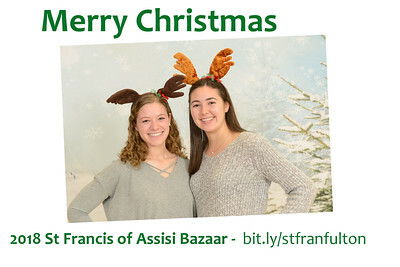 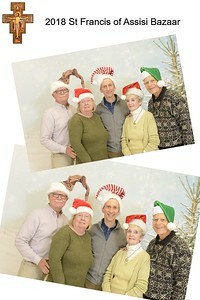 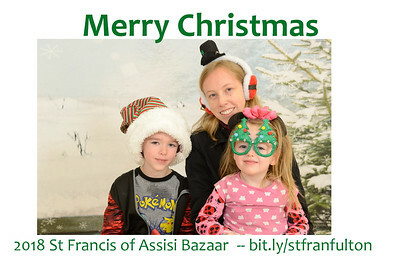 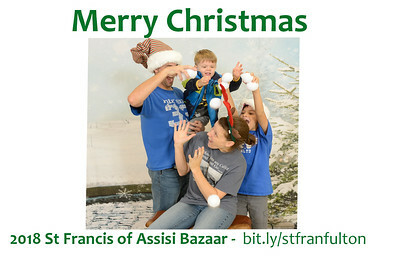 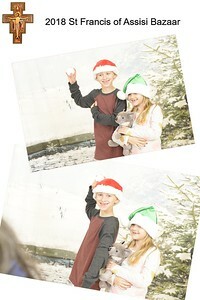 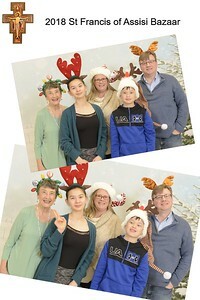 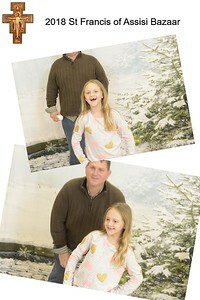 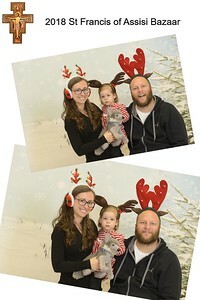 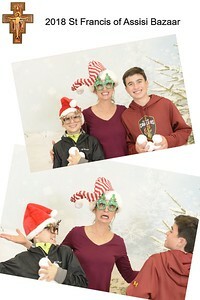 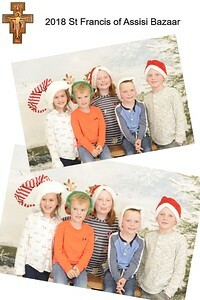 Thank you for coming by the photobooth at the St. Francis Bazaar. 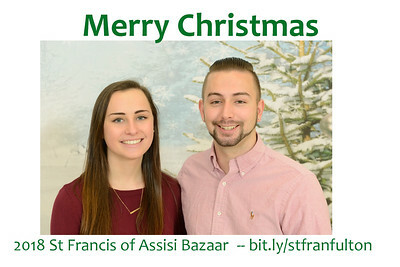 Your generous donations will go torwards sponsoring the Assisi Youth MInistry in their 2019 mission trip. 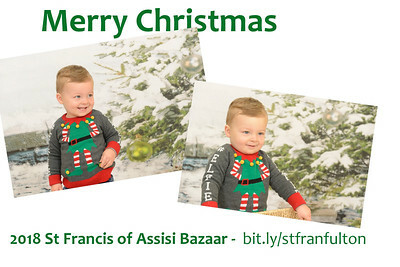 Feel free to download any of these images for your use.